Villano | MD is proud to announce spot treatment and skin revitalization with IPL laser treatments that will make your skin glow. The IPL laser is an effective tool to minimize enlarged pores, wrinkles, and sun damage. This non-invasive procedure offers noticeable cosmetic improvement after a series of quick, convenient, and comfortable treatments. Many Americans don’t start to notice or prevent sun damage until age 30. By then, the damage to your skin has already been done. Dark, blotchy freckles and sunspots across the shoulders, chest, and face can prematurely age your skin. But you can do something about it beyond just applying more sunscreen—and you certainly don’t have to hide your shoulders and decolletage forever. 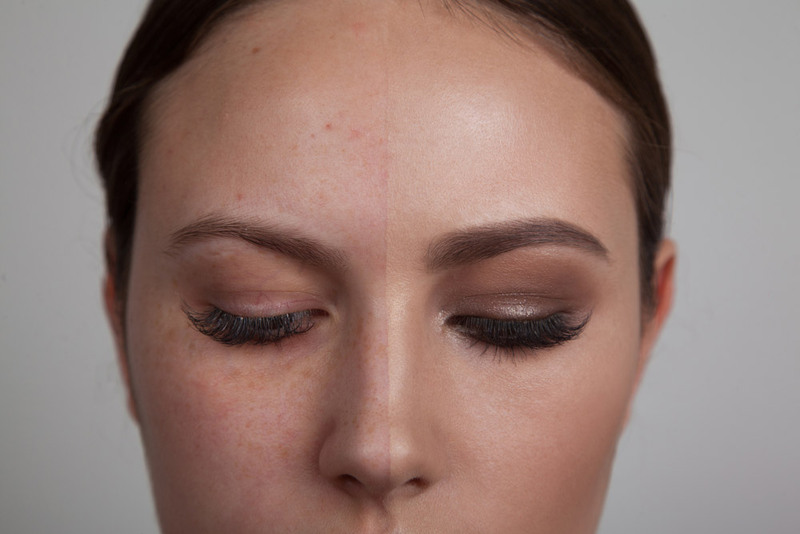 The IPL laser helps you reverse sun damage on a cosmetic level so you can get back to feeling comfortable in your own skin. 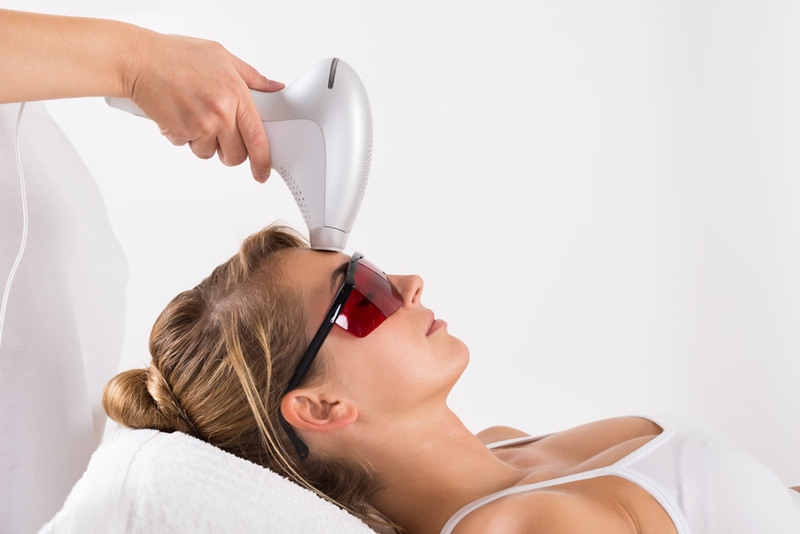 IPL, which stands for Intense Pulsed Light, is an intense, broad-spectrum, and visible light that heats and fades brown spots, melasma, broken capillaries, and even darkened sunspots. The procedure is extremely safe and has been FDA approved for over 20 years. IPL treatments are rapidly gaining popularity across the country—according to the American Society of Aesthetic Plastic Surgery, IPL laser treatments increased in popularity by over 30% just between 2014 and 2015 alone. IPL treatments use intense heat and light to treat your unwanted skin issues, resulting in smoother skin tone and a refreshed appearance. You will see serious results in three to four sessions. After your treatment, your spots will begin to fade within one week. If you apply sunscreen regularly, any undesired skin issues treated by IPL will stay lighter and significantly less noticeable for years to come. The IPL treatment works well as a low-maintenance alternative to a peel. AM I A GOOD CANDIDATE FOR IPL LASER TREATMENTS? Our comfortable, state-of-the-art facility is home to the best cosmetic and medical care available, and our doors are always open to new patients. If you are interested in IPL laser treatments for spot treatment and skin revitalization in Bend, Oregon, please contact the office of Dual Board Certified Facial Plastic Surgeon Dr. Michael E. Villano for your free consultation.